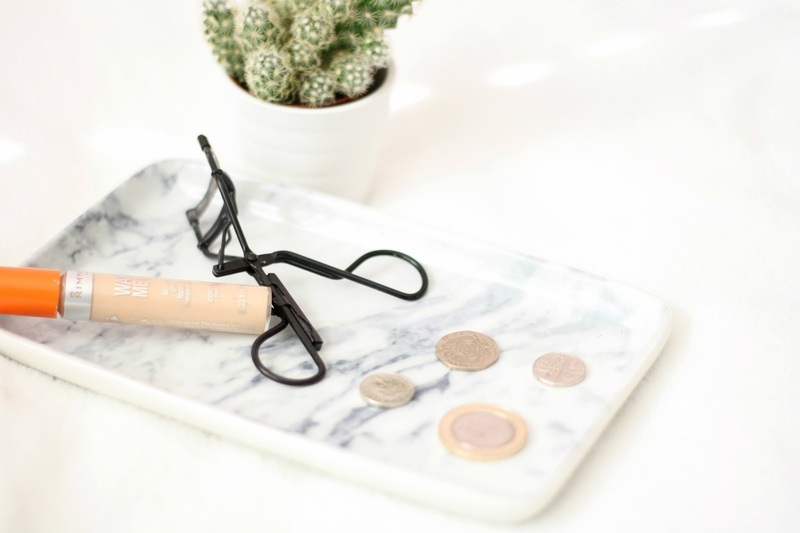 Saving money can be such a tricky thing to do when there is so many nice beauty products out there; but I think I’ve come up with some helpful money saving tips that hopefully might help! So the other day I was browsing through TK Maxx, as you do, when I spotted a whole shelf rammed full with beauty items. I must admit it was a total shambles and you really had to dig around to find everything but boy was there some gems in there! Discounted Nars (yes Nars), Stila, Maybelline, you name it. Ciate nail polishes too down to the mere price of £3.99. Most of the makeup was no more than £5 and that’s for high end products. Alongside this, outlet stores such as The Cosmetics Company have discounted Mac, Estee Lauder, Smashbox etc. The one other place I can recommend which is Fragrance Direct – hundreds of products for such low prices. A bit of an obvious one maybe? Well Boots always have some sort of deal on; whether its with one brand or all brands. They usually have 3 for 2 which gets you an extra product for the price of two! Also No7 always give out at least £3 off vouchers every once in a while. Also there is always a reduced basket or stand in Boots and Superdrug, have a rummage and see if theres anything worth it in amongst it all! Okay so they both only come around once a year, but if you’ve had a high end product on your list for months and can’t afford it, why not ask for people to chip in for your birthday? Then it also feels worth the wait when you open it on your birthday! Keep track of the money you’ve spent so far in the month on beauty products, if you think its too much just strain yourself and wait until next month; that bronzer will be right there and waiting for you still in a few weeks time! Collecting points up from Boots or Superdrug really helps, if you save up enough what you can get is pretty much endless! Even though you’re spending money to get the points, at the end of the day you can be rewarded with much more so you’re saving yourself a lil bit cash here! Also if you’re a student and have a student card; you can save yourself 10% in Boots and Superdrug – pretty good if you ask me!